Gutsirira Msoro is a song that has two upcoming rappers who fuse Ndebele and Shona with a jazz-infused sound to make a Zim Hip-Hop song that everyone can put on repeat. The song is all about dreams and pure lyricism. Accordingly the ‘Supa Mandiwanzira’ hit maker, Nash Da King places a mature flow and a laid-back chorus that is infectious. Anonzi Xndr produced the track, to show that he is a versatile producer (not your usual Anonzi Xndr vibe). Passion and hardwork can lead any man/artiste to greatness and the song is a preaching of everything hip hop stands for. How we have dreams to spend like (Phil) Chiyangwa, live a life of raising bars and bringing change to the hip hop community as a whole. Before you are a leader, success is all about growing yourself and at the moment I am trying to grow myself as an artiste and a brand. 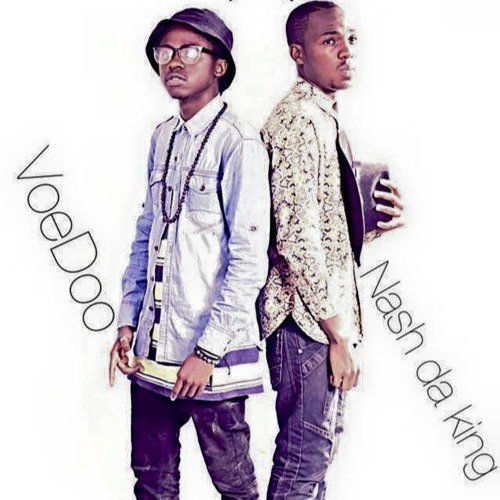 VoeDoo is a student at Monash University (South Africa) and currently signed to Anonzi Xndr's Rehab Entertainment.